The Atlanta Symphony Orchestra (ASO) presented a concert program that was daring in the sense that it its major works were written in 1943 and 1959. 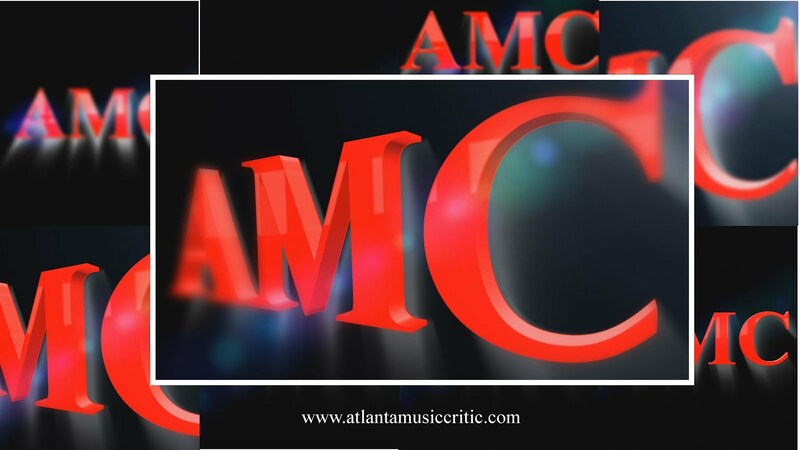 AMC heard patrons complaining about the "modern music" while AMC was ecstatic about the program. The guest conductor was Lionel Bringuier (http://www.atlantasymphony.org/About/Artists/Guest-Conductors/Lionel-Bringuier.aspx), the newly appointed music director for the Zurich Tonhalle Orchestra. He is leaving his position as resident conductor for the the Los Angeles Philharmonic. Seems to AMC that he is moving on up and that he truly deserves it. The orchestra responded beautifully to him- they were precise, dynamic, and virtuosic (even the horns were well-behaved). Dukas "The Sorcerer's Apprentice" is a colorful, familiar, and tuneful work. It's what Dukas is most known for, and it is the piece that everyone knows because of Disney's "Fantasia." It demonstrates the composer's skill at orchestration and his ability to convey a narrative through music. The ASO was in top form. Particularly strong was principal percussionist Tom Sherwood who played a wickedly difficult xylophone theme with aplomb. The bassoon's were also in top form. Alisa Weilerstein (http://www.atlantasymphony.org/About/Artists/Guest-Artists/Alisa-Weilerstein.aspx) as the soloist in the Shostakovich Cello Concerto No. 1. This composer's music is so very powerful. It is sad- no, sorrowful; it is beautiful- no, ethereal; it is abrasive- no, assertive, but it is always beautifully orchestrated and emotionally challenging. Ms. Weilerstein is one powerful cellist. She has a very wide dynamic range and she is technically brilliant. She seemed to be thoroughly in touch with the composer's musical message- she was clearly in a zone that could even ignore the allergic hacking in the audience. She has skills that are reminiscent of the great cellists, including contemporaries Yo Yo Ma and Johannes Mosler. AMC heard the program two times and even as well as she played the piece in concert, she was even better in rehearsal. But AMC is drawing fine distinctions here. She and conductor Bringuier seemed to have work well together. He was supportive when needed, and got out of her way when needed. They made a great pair. The Bartok "Concerto for Orchestra" is a masterpiece of the last century. Bartok was so very skilled at including Hungarian folk music in his work, yet infusing it with mystery, humor, pathos. The concerto is in five movements and it showcases each section of the orchestra. The violins (both first and second sections) were particularly strong. They again demonstrated there ability to play with great precision and ensemble. Their sound ranged from sweet to biting. The wonderful ASO woodwinds also were standouts. The percussion section again demonstrated its power and virtuosity. Mr. Bringuier knew how to keep the brass under control so that they never overpowered their musical partners in the orchestra's other sections. Bartok is a composer who influenced many composers who followed him, yet AMC thinks that maybe he doesn't get the recognition that he deserves. His influence on Hollywood composers is particularly noteworthy. This was another great concert by the ASO that demonstrated that, given the right person on the podium, it can play its collective hearts out with great precision and authority. Thanks to all of the musicians, benefactors, patrons, and volunteer that made this concert possible.